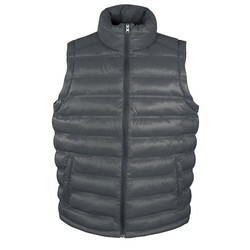 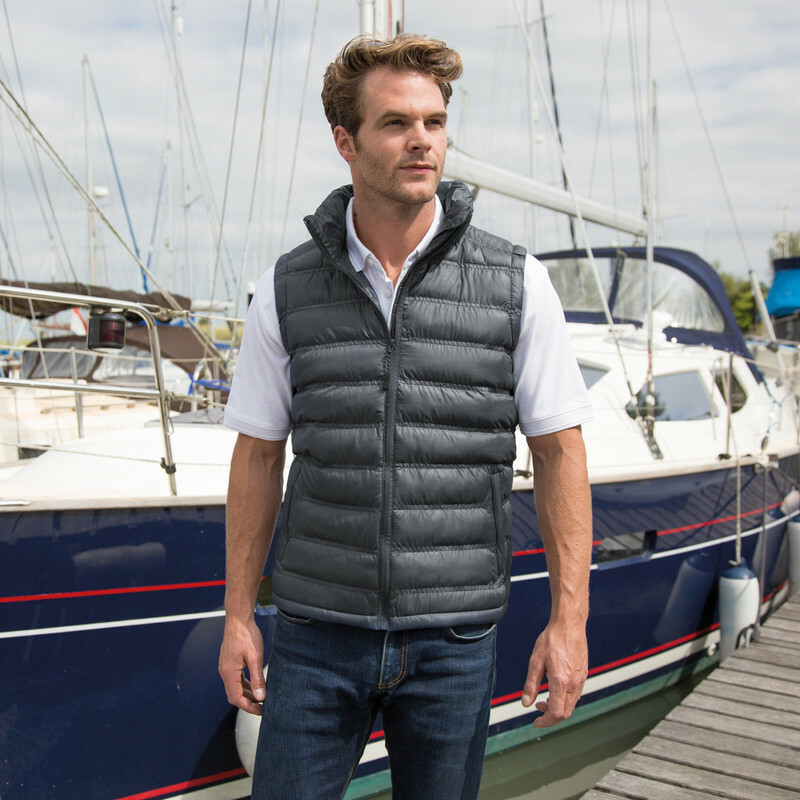 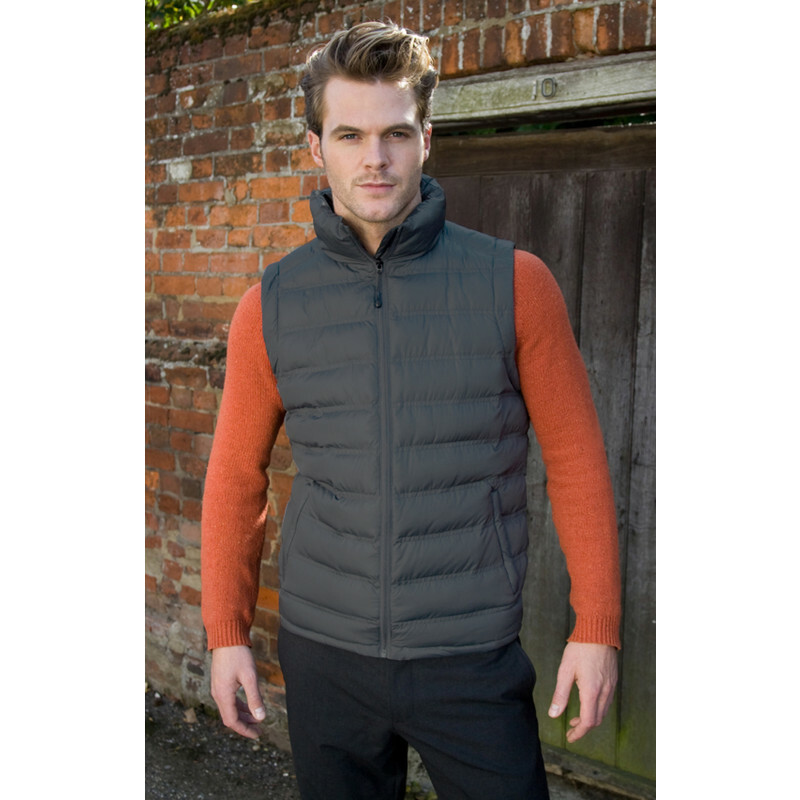 Urban Padded Gilet Medium Frost Grey is rated 3.0 out of 5 by 2. 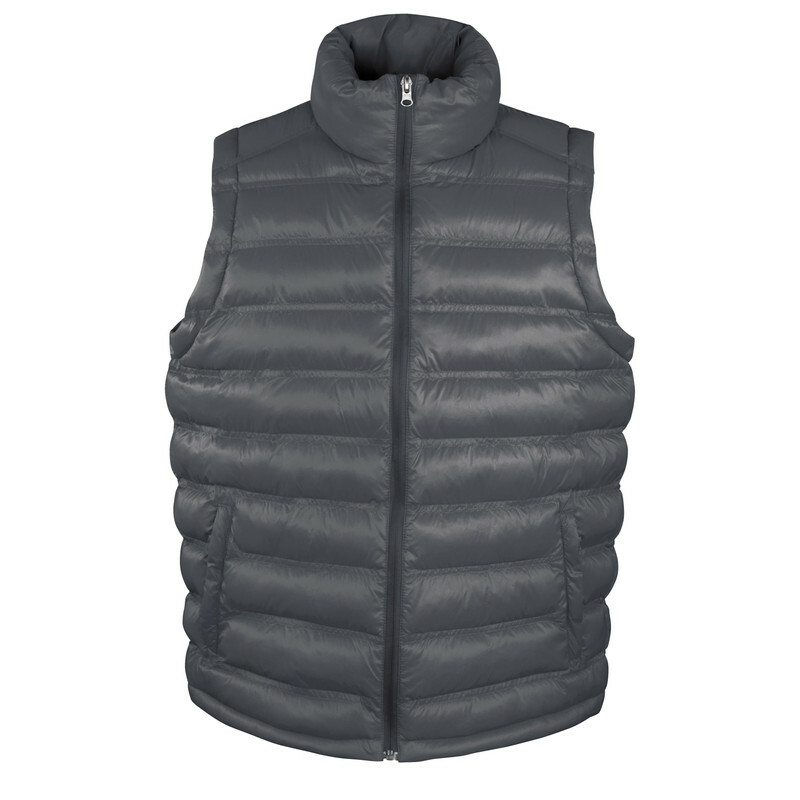 Rated 5 out of 5 by Ma44iw from To good for work Really impressed with the quality of this gillet, far to good for work, just not sure about the shiny material but suppose that makes it shower proof. Overall very impressed.